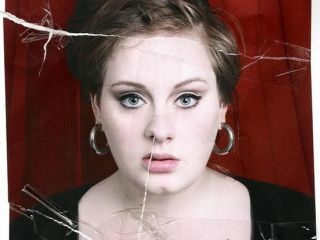 Adele triumphed in 2008, which newbie's next? The Beeb has announced a 15-strong longlist for its Sound Of 2009 prize. More than 130 critics and broadcasters vote for the winner, unveiled on 9 January. 2008's triumphant act was guitar-wielding songstress Adele, closely followed by Duffy, The Ting Tings and Glasvegas. Now in its seventh year, the competition's other previous winners include: 50 Cent (2003), Keane (2004), The Bravery (2005), Corinne Bailey Rae (2006) and, err… Mika (2007). You can hear a track from each hopeful act, and a taste of what to expect in 2009, right here.